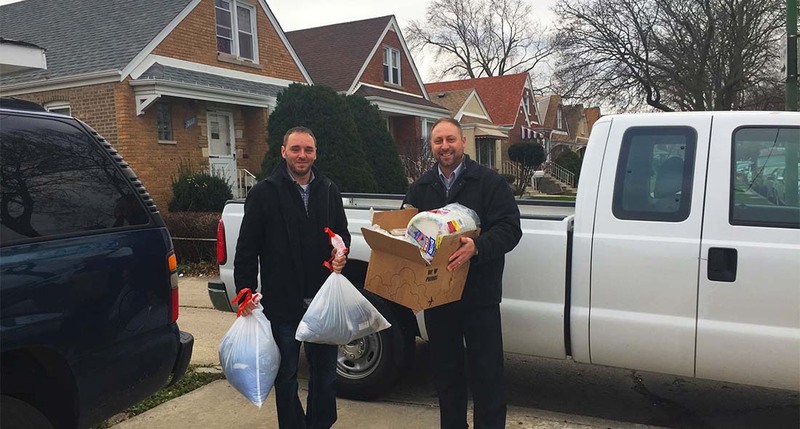 Western Specialty Contractors – Chicago Concrete Restoration Branch is paying it forward this holiday season by donating much needed supplies and concrete repair work to the Southwest Chicago Public Action to Deliver Shelter (PADS) homeless shelter at 3121 W 71st Street in the Chicago Lawn Neighborhood. 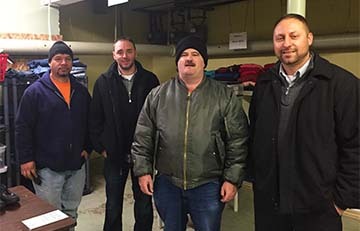 On Thursday, Dec. 17, Western employees delivered two truckloads of donated supplies to the shelter which they had been collecting for the past month. Donated items included clothes, shoes, paper products, dishware and other household items. 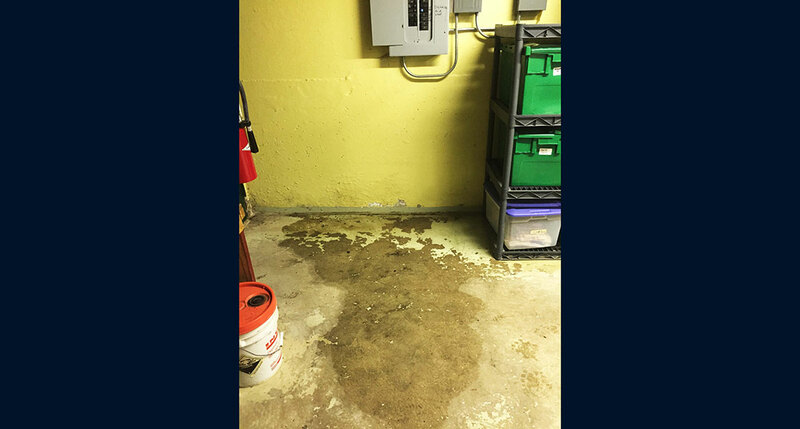 Additionally, Western donated chemical grout injection repair work needed on the 62-year-old building where the shelter is headquartered. 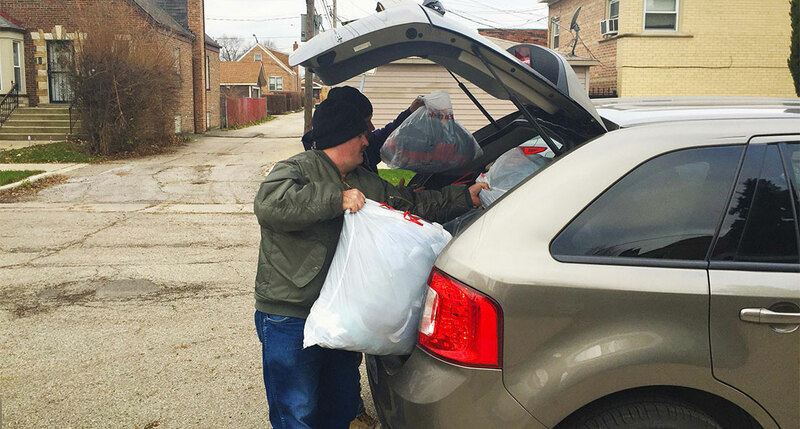 Founded more than 20 years ago, the shelter provides meals, clothing and referrals for additional assistance to homeless individuals and families throughout southwest Chicago. It is funded completely by donations and is staffed by volunteers.